Visiting Scotland this summer, touring the highlands by motorcycle. Prefer staying in B&B, small towns vice cities. Seeing the country, Thurso, John O Groats, Inverness. 8 days total time to tour. want to maximize time seeing the country. only want to ride about 2-3 hours a day spending the rest seeing the sights, eating and maybe enjoy a single malt or two:-) Any suggestions welcome. There are four of us, husband and wife. Sounds like a brilliant trip @ABryant. 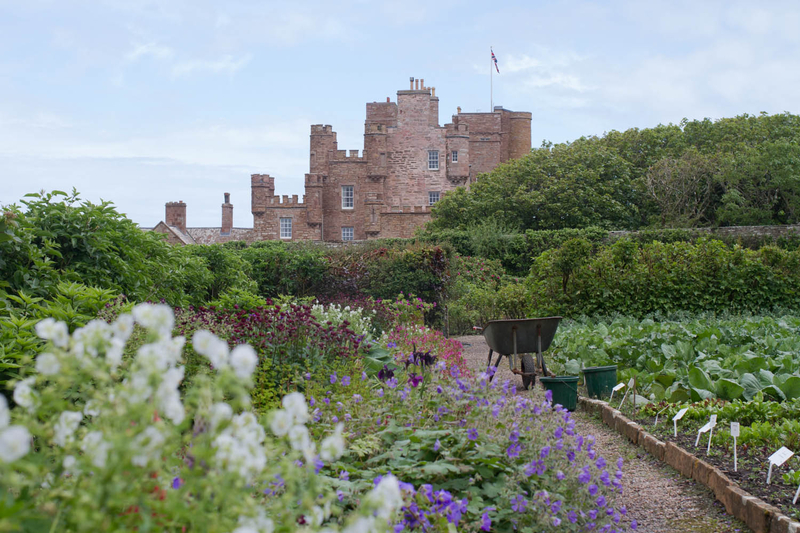 One of my favourite places to visit near Thurso is the Castle of Mey. Beautiful location and the castle tours are well worth stopping for. There is also a fantastic cafe there too. Dunnet Head - is also worth a visit. The peninsular is the most northerly point of mainland UK. 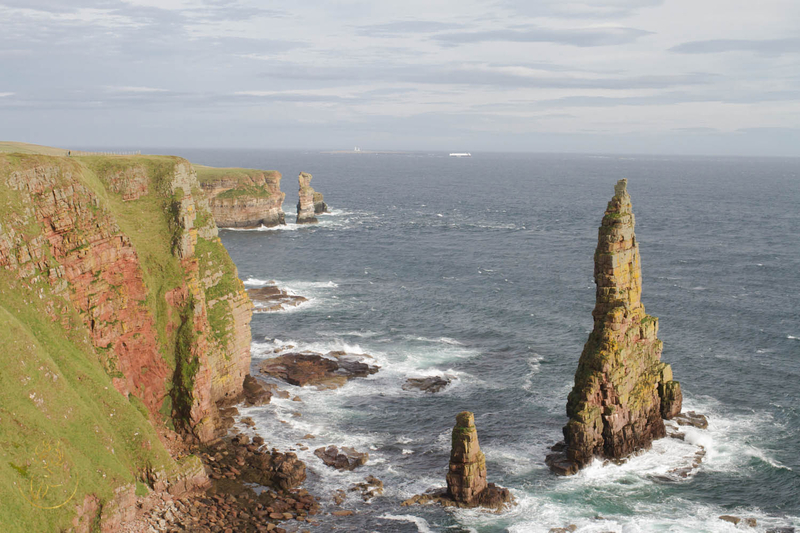 Duncansby Head is the most north-easterly point of mainland UK. Also home to some rather impressive sea stacks. Cromarty - not far from Inverness - you may see dolphins. There are also wildlife boat trips from Inverness, which, even if you don't get to see any dolphins it's a nice way to see the coastline. If you like waterfalls, Rogie Falls near Contin are also well worth visiting. Just a short walk off the road. There are plenty of whisky distilleries not far from Inverness in Speyside to choose from. Distilleries provide take-away drams for those who are driving to savour later. I would also recommend going to the Cooperage. If you’re passing along the north coast, I am told that a walk at Duncansby Head can be nice to see the stacks and the lighthouse. You might also want to go to Dunnet Head, the most northerly point in the UK. John O’ Groats ferries do day trips/cruises to Stroma if you are interested in seeing the fauna (bird colonies, seals). If you pass by Wick, I’d recommend Wick Heritage Museum which is a touching look at all kinds of local paraphernalia focused around the rise and fall of the nineteenth century herring industry in Wick. Mackays Hotel also does lovely food, I’d recommend lunch or dinner there.